Scope 1 emissions refer to direct emissions from company's activities, scope 2 emissions are indirect such as from purchased power. Scope 3 emissions are those created by customers of a company's product. "Rio Tinto is currently undertaking detailed engineering, economic and policy analysis on an asset-by-asset basis to inform new Scope 1 and 2 emissions reduction targets to replace our existing targets, which expire in 2020," Chairman Simon Thompson said in a filing to the Australian bourse. "Scope 3 emissions are primarily the emissions of our customers, mainly steel makers in China, over which we have very limited control." 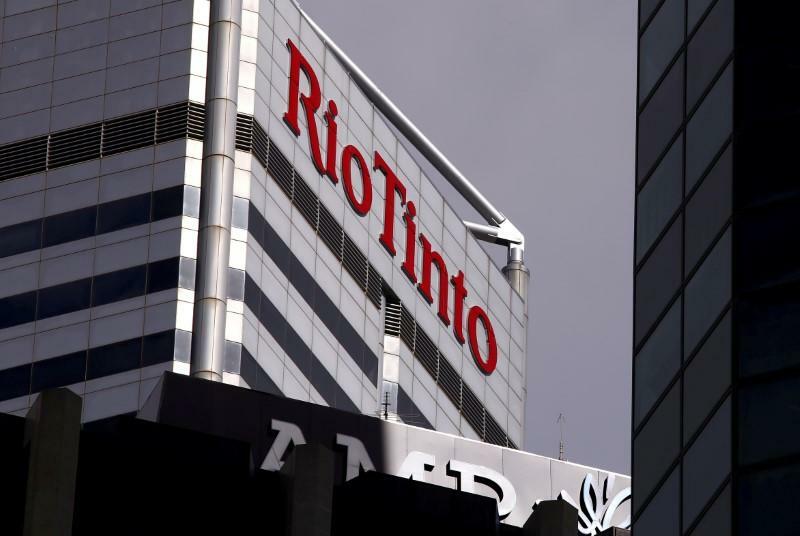 "By recommending shareholders vote against this resolution, Rio Tinto has failed to take the opportunity to assure shareholders that its new emission reduction targets will be entirely consistent with the climate goals set out in the Paris Agreement," Will van de Pol at Market Forces told Reuters. Rio said its current analysis was based on "less than 2 degrees", reflecting a scenario for sustainable development from the International Energy Agency, and that it would release targets and strategies on how to meet them in 2020. Rio is among Australia's top five carbon emitters, according to combined data from the Clean Energy Regulator.